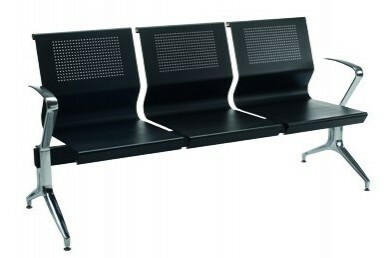 Office Direct - QB The aria beam set is a new modern look with chrome legs & arms black plastic shells for seating. Prices are upon application. Lead times apply. Delivery is an added charge. Prices are based on pick up from our store.